10 Things You Should Know About Sherry! 1. It’s cool again. Once under-appreciated by everyone except for wine writers and your granny, the drink is now popping up on trendy menus all over New York, London and yes, Dublin too, once you know where to look. 2. 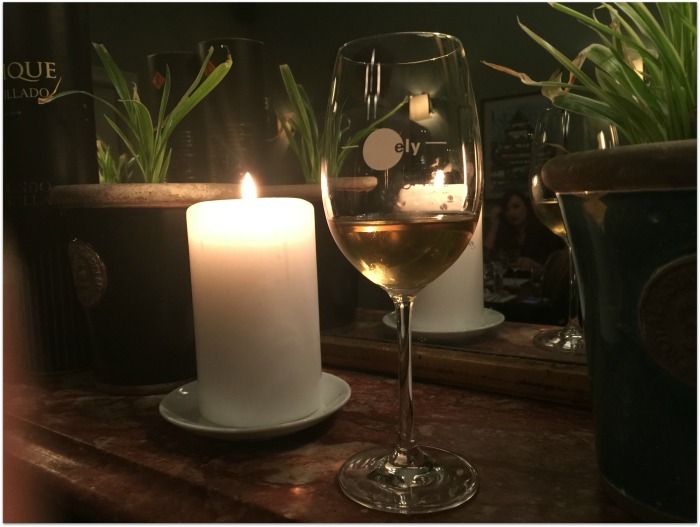 Sherry is an anglicised version of Jerez, and like champagne, it’s the name of a place and the name of a wine; sherry is only sherry if it’s made with grapes grown in the Spanish town of Jerez de la Frontera, in Andalusia. 3. Not all sherry is sweet. In fact, contrary to popular belief, most sherry styles – and particularly the most exciting types - are bone dry. 4. Your granny probably drank cream sherry, which is the sweet type, but there’s a massive variety of flavours - from the dry, salty variations of fino and manzanilla, to the full-bodied oloroso. 5. 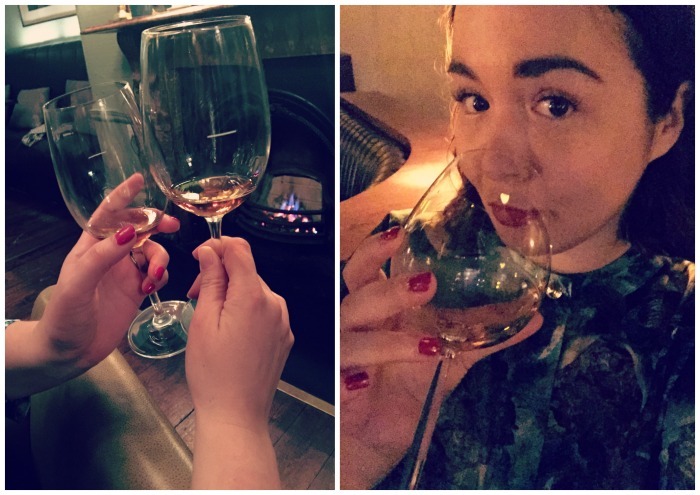 You don’t need to drink it from a thimble: sherry’s a wine, albeit a fortified wine, and those in the know drink it from a straight up wine glass to open up the flavours. 6. It’s great with food. Paddy taught us the basic rule: if it swims, pair with a fino; if it flies, with a monteagudo and if it runs, with an oloroso. Along with seafood and sushi, fino and manzanilla are also perfect with salty snacks like olives and almonds. But despite not being a big dessert fan, my favourite pairing was brown bread ice-cream drizzled with rich, sweet Pedro Ximenez at ely winebar; I’ll be serving this up at a dinner party soon! 7. All Sherry is made from white grapes; the colour variations come from how the sherry has been aged. 8. It works really well in cocktails (which isn’t a new thing; sherry was a really popular ingredient in 19th century cocktails). Because it’s a wine, bars or restaurants without a full license can use it to concoct the most delicious libations. Of course you can mix it with liquor too: I really fancy trying out this recipe. 9. We have a fab sherry scene in Dublin. 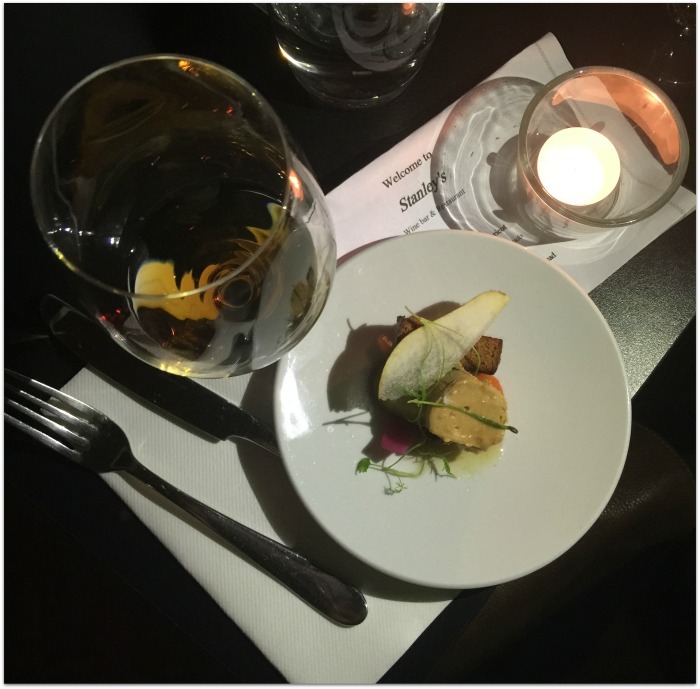 We visited three spots as part of our sherry trail - Luna Restaurant, Stanley’s Wine Bar & Restaurant (their foie gras with clementines and gingerbread is magical with a glass of oloroso; that's it pictured above) and Ely wine bar (their pickled cockles and mussels with fino? Divine!) and I’ve since enjoyed a fino based cocktail in Ranelagh’s Brioche. 10. 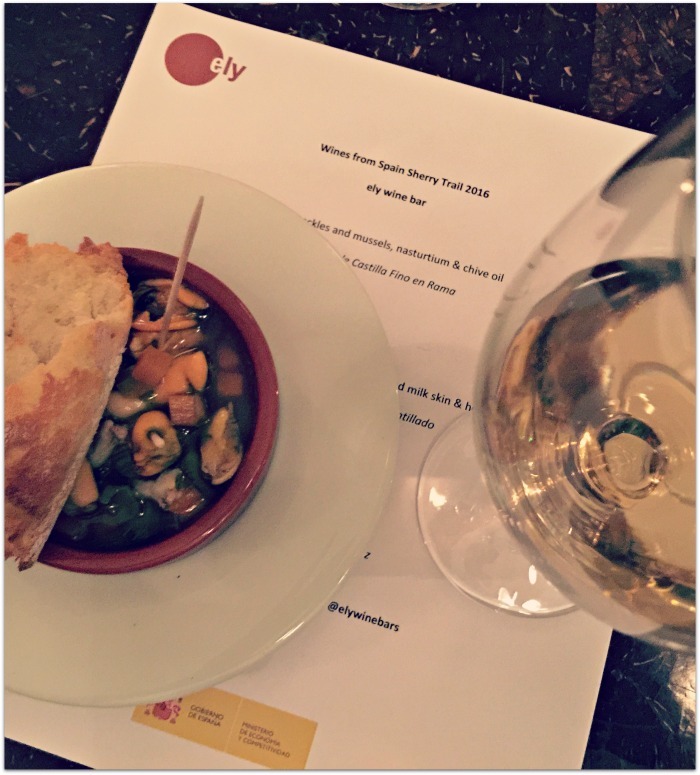 And last but not least - if you’re interested in learning more, put the inaugural Spanish Wine Week in Dublin in your diary now! From 11th to 17th April, Wines from Spain (established by the Spanish Foreign Trade Institute, and the host of our sherry trail) will run a great programme of events to educate and inspire: as part of it, Stanleys are hosting a Sherry Happy Hour from Tuesday to Friday, 5 – 7pm. Check out all the events on the website, and I’ll see you at the bar!